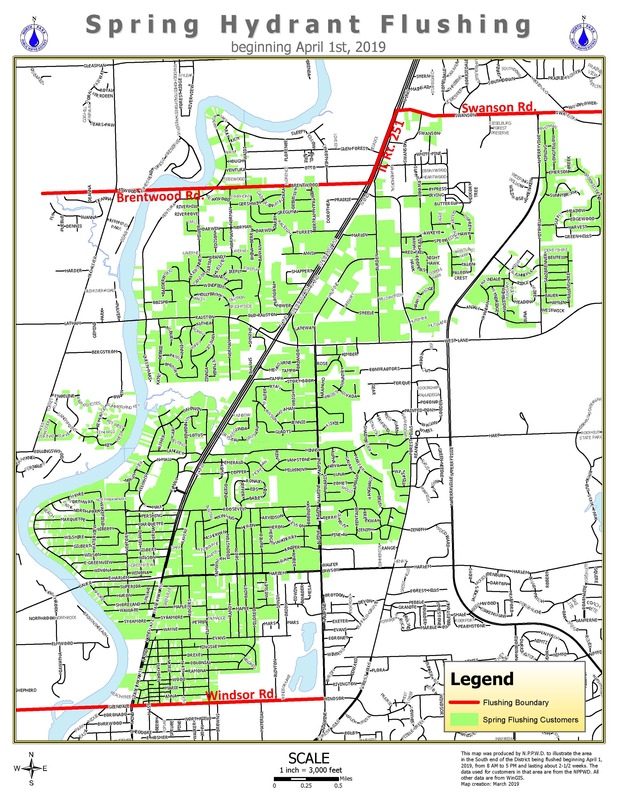 Spring hydrant flushing is scheduled to begin April 1, 2019, and will continue for approximately 2 weeks (Monday- Friday, between 8 a.m.-5 p.m. Click below for more information on the locations to be flushed. 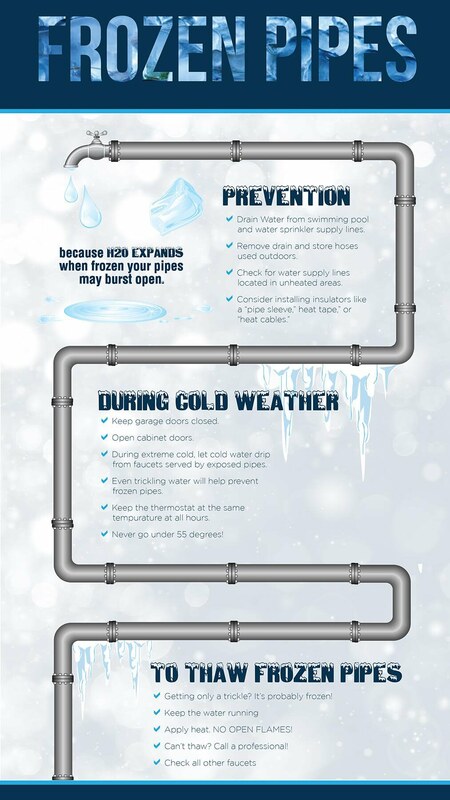 With the recent drop in temperatures, we wanted to remind our customers to take precautions to avoid frozen pipes. 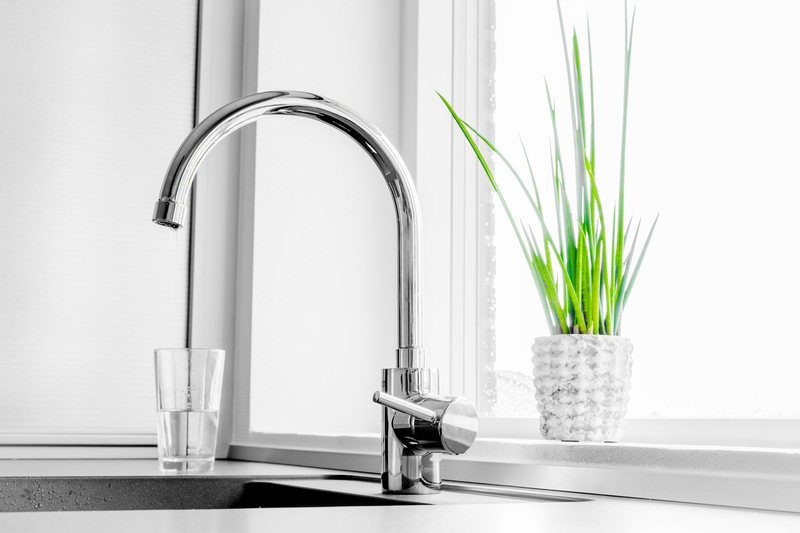 While the mild winter we’ve had so far makes buried lines less of a concern than last year, quite a few of our customers have water lines in crawlspaces or unheated areas of their homes. The infographic below outlines some of the steps you can take to avoid what could be a costly repair. 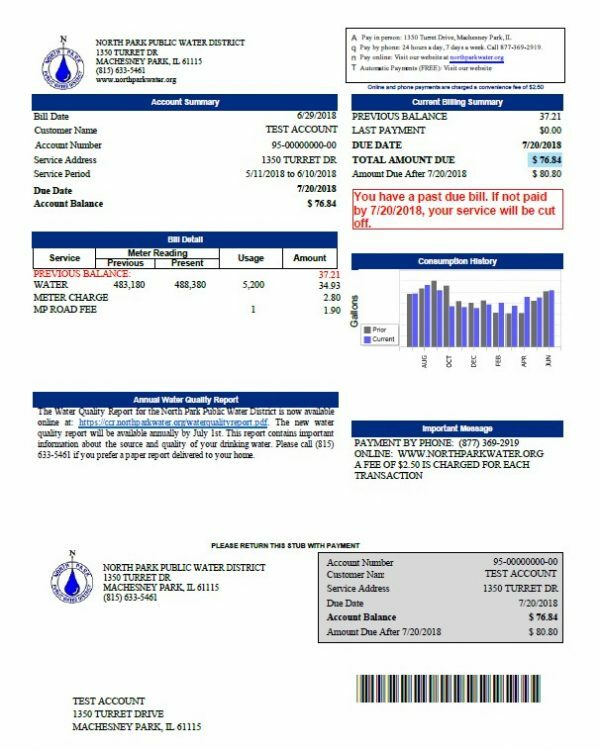 Check your bill anywhere anytime, from any device! 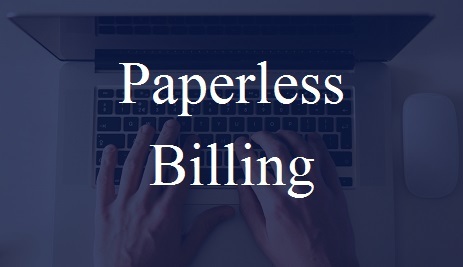 With paperless billing an email notification will be sent to you when a new bill is available. 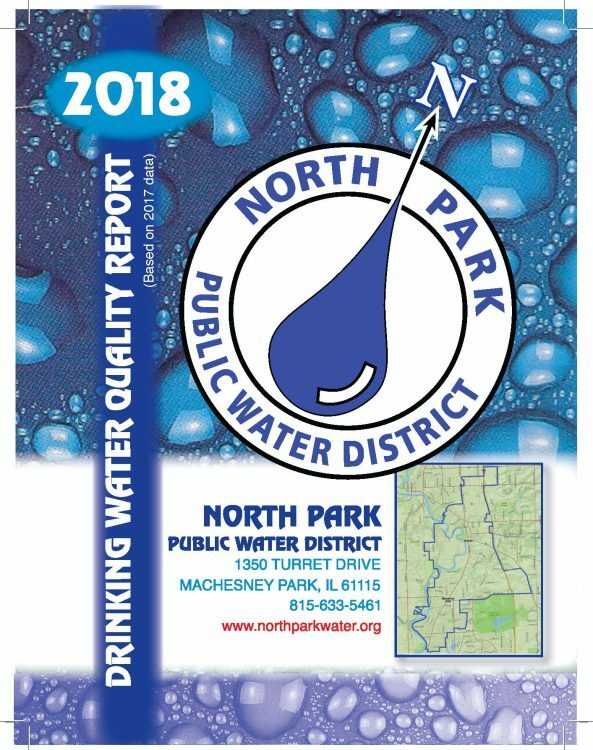 This report is intended to provide you with important information about your drinking water and the efforts made by the North Park Public Water District to provide safe drinking water. High professional standards have maintained the District’s reliability for over 60 years in the service area. 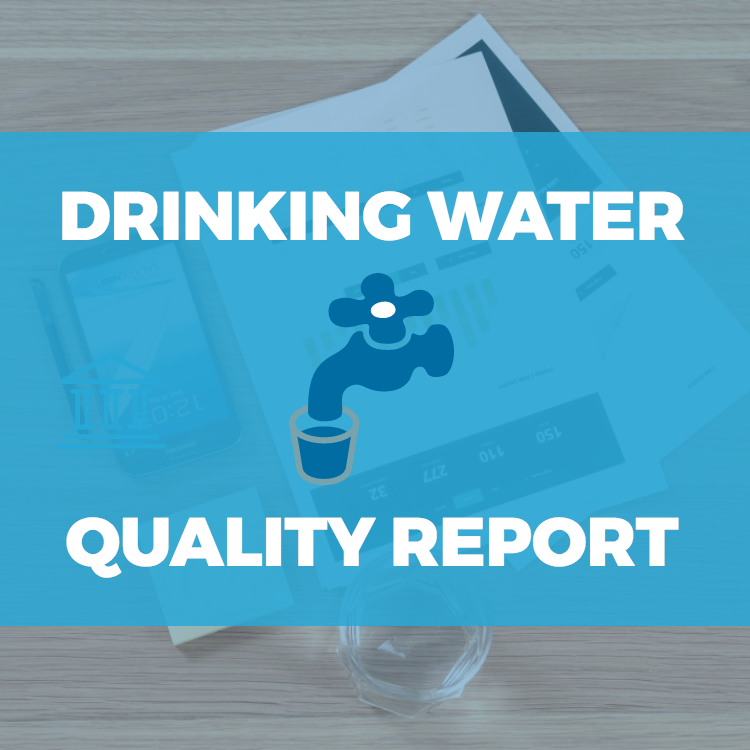 The District currently provides an average of 3.6 million gallons of water per day to its residents. 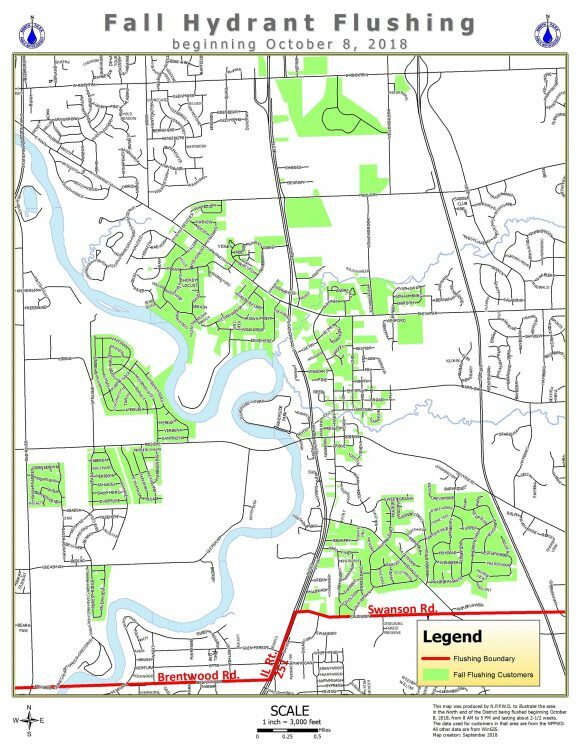 North Park Public Water District currently serves a population of approximately 33,000 in the Machesney Park, Roscoe and Loves Park area.